Over 2 acres. 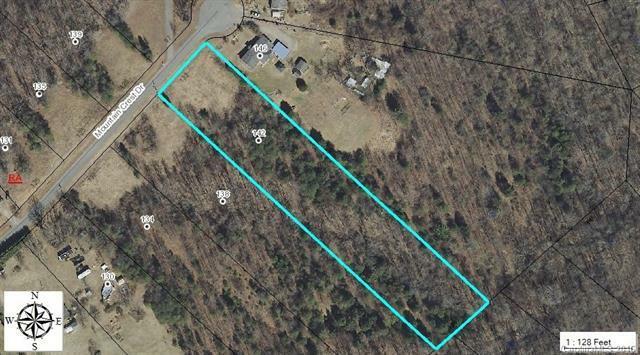 There are several lots available in this subdivision. Please contact the listing agent to get list of lots available.